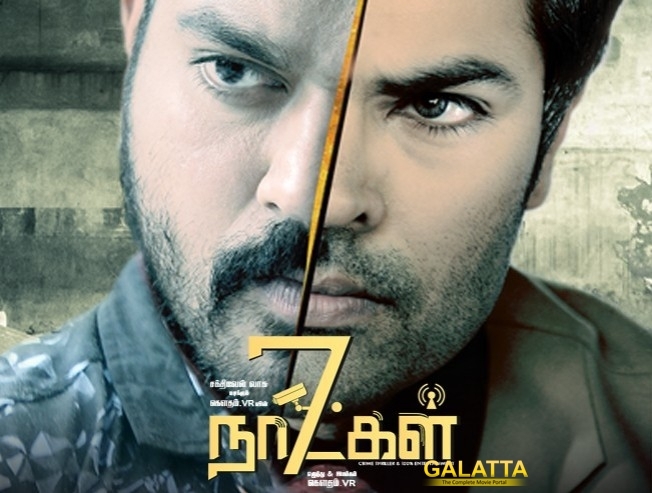 The upcoming movie 7 Naatkal directed by Gautham VR seems to have an action plotline going by the posters and the interviews by the cast members. The movie has Ganesh Venkatraman playing a promising cop kinda role and he will have Shakthi playing opposite him. The film has also veteran actor Prabhu along with Nikesha Patel and other female leads. It is produced by Karthik and Karthikeyan. We will bring more updates on the film in the following days as it gears up for a grand release on June 2nd.